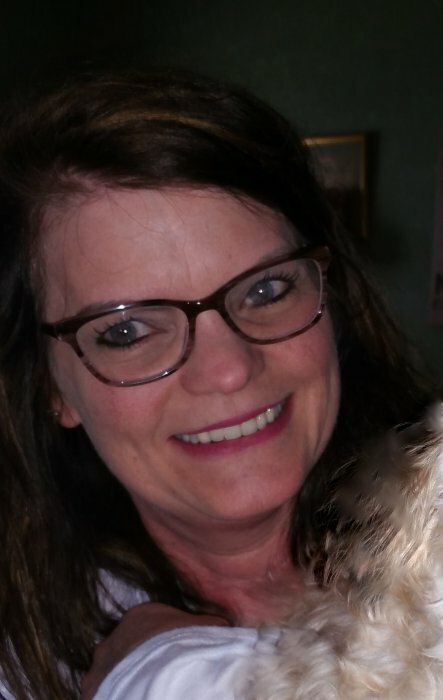 LEIPSIC – Amy Josephine Altman, age 48 of Leipsic passed away at 6:55 a.m. Monday, April 1, 2019 in her home surrounded by her family. Amy was born April 7, 1970 in Lima, Ohio to and survived by Carl and Janet (Kerner) Altman. Also surviving are her brothers, Terry (Tina) Altman and Craig Altman; a sister, Leann (Chris Steel) Altman; and seven nieces and nephews, Emily Altman, Dylan Altman, Ciera Altman, Carson Altman, Nevaeh Altman, Riley Steel, and Gemma Steel. Amy was a Dental Hygienist with an Associate Degree from Lima Technical College. She had worked at Dr. Bruce Mutchler and Putnam Family Dental. Amy loved her patients. She was a member of St. Mary’s Catholic Church, Leipsic, Ohio. She enjoyed spending time with her nieces and nephews and attending their many activities. She loved her dog, Missy. A Funeral Service will be 10:00 a.m. Thursday, April 4, 2019 at St. Mary’s Catholic Church, Leipsic, Ohio with Fr. William Pifher officiating. A Celebration of Life will follow in St. Mary’s Parish Center. Memorial contributions can be made to Putnam County Hospice or to CAP (cancer assistance program). Condolences can be expressed at: www.lovefuneralhome.com.